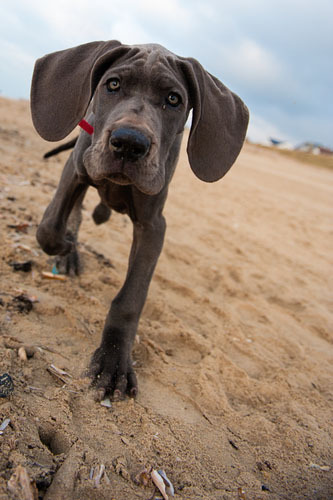 Beaumaris Veterinary Hospital provides modern and professional health care for your pets. We aim to make your pet feel at ease in our clinic with a caring and gentle approach to treatment and consultations. Our dedicated staff and leading veterinarians are all passionate about pets and avid animal lovers. At Beaumaris Veterinary Hospital, you’ll be fully supported with sound advice first and foremost. Our aim is to provide you with the best advice and with options so you can make the best decisions for you and your pet. Every pet and every owner is different and we very much enjoy getting to know you all and welcoming you to our family here at the clinic. We are a small and personal clinic, and much of our enjoyment of our professions comes from the relationships we develop with our clients and patients. We encourage you to call and speak with one of our nurses (Simon, Cassie or Rachael) or vets (Andrew or Anna) to discuss any issues or if you are unsure whether you need to visit. 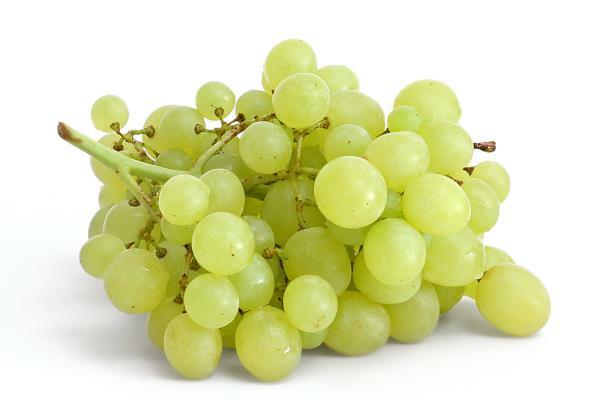 Grapes, and their dried varieties, sultanas and raisins, are all toxic to dogs. Unfortunately we don't know the actual chemical which causes the toxicity, nor do we know how much of each will cause a toxic reaction in each individiual dog. In fact, in some dogs a very small number of sultanas, raisins, or grapes will cause toxicity, whereas in other dogs a larger amount would be required. However we do know that the poisoning can be life-threatening kidney failure. If your dog has eaten any amount of sultanas, grapes or raisins, please phone us immediately. We’re open 6 days a week. Please call to make an appointment. We consult 9am - 11am and 4pm - 7pm from Monday to Friday, and 9am - 1pm Saturdays.